The times in which we are living appear to be especially stressful—economically, politically and culturally. The ways in which we use technology, or are used by technology, can be added stressors. 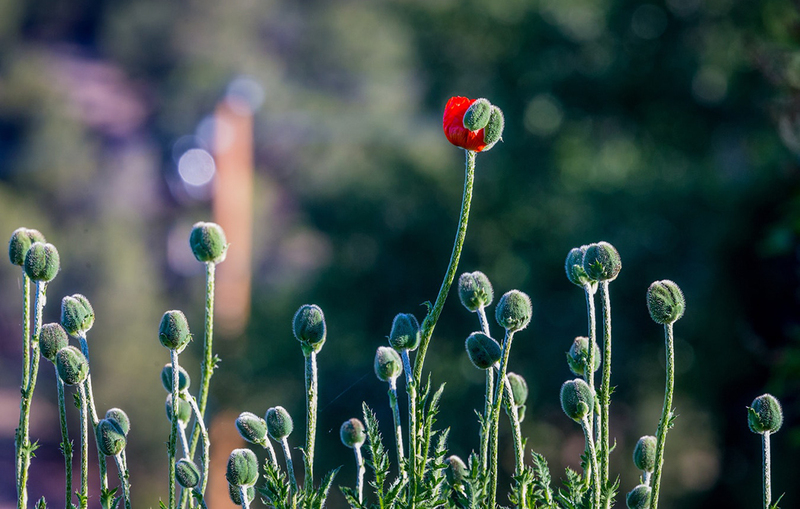 When we access Dharma practice, we are reminded to live into a dimension larger than the small body of fear and despair that often drives our heart and minds and affect our internal well being and relationships. This day will offer a space of ease and support to deepen inner freedom with practices to break the spell of habit and cultural beliefs that drive separation rather than connection and encourage fear rather than love, with reflection and practices to inspire transformation of the heart and mind into living fearlessly. 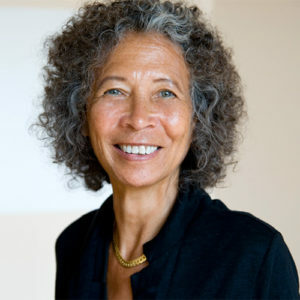 Gina Sharpe is co-founder of New York Insight Meditation Center for which she was Guiding Teacher for close to 20 years. She discovered the Dharma over 40 years ago and has studied and practiced with teachers in the Zen, Tibetan and Theravada traditions (in Asia and the United States). Gina retired from the practice of law in 1993 (after careers in Motion Picture Production and Public Policy) and has been teaching silent retreats and workshops since 1995 at Retreat and Community Centers and for several years, in a New York maximum security prison for women. She has been a leader in the work of diversity at Buddhist Retreat and Community Centers for 15 years. She is currently a member of Spirit Rock’s Teachers Council and is one of 3 core teachers in its current Teacher Training Program in which there are 18 Trainees of Color.